Fred Kahl is the visionary artist behind 3D printing content creation studio Scan-A-Rama 3D. Fred presented his latest project which encompasses a fully 3D printed scale model of Coney Island’s historic Luna Park as it appeared 100 years ago. 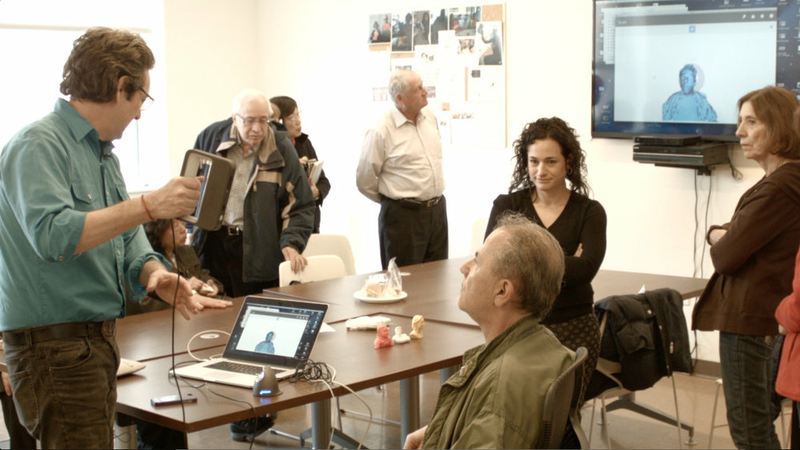 Here he is demonstrating by scanning a 3D portrait of Hector.